As a satellite site for Singapore’s National Day celebrations, Gardens by the Bay will be one of the ‘it’ spots to be at this Jubilee Weekend. We show you 5 reasons why! Be wowed by a floral interpretation of 10 local legends, such as the Merlion and the Singapore Stone in “From Tales to Legends: Discover Singapore Stories”. In this floral display designed by award-winning Singaporean landscape architect Damian Tang, the beauty of more than 8,000 orchids and plants in a plethora of colours is juxtaposed against intricately-carved wooden sculptures and structures, such as the tornado the Merlion battles against, made up of banyan tree roots stacked up to a height of 10 metres. For the first time, laser imagery will be used on the Supertrees in the SG50 edition of the nightly music and light show, “Garden Rhapsody”. The Supertrees will light up with accompanying music composed and arranged by Bang Wenfu, with vocals by Singapore’s most prominent and popular musicians, such as Benjamin Kheng of The Sam Willows. 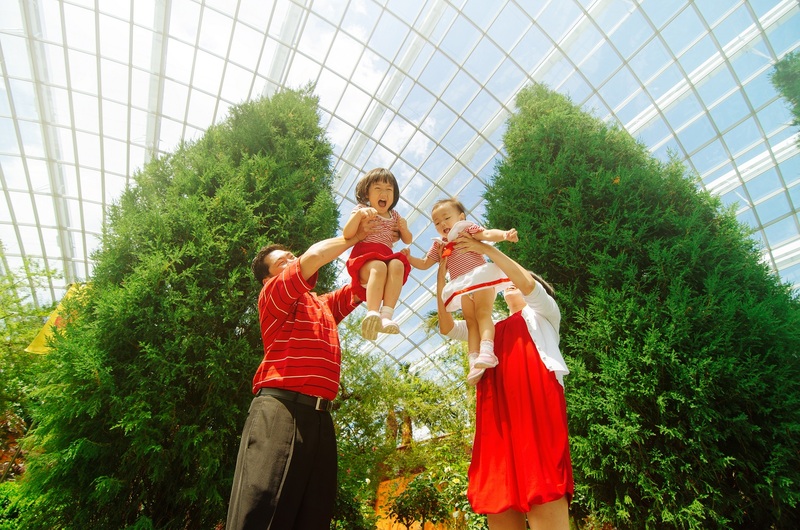 Held at the Supertree Grove, the Garden Rhapsody is free for all to enjoy. 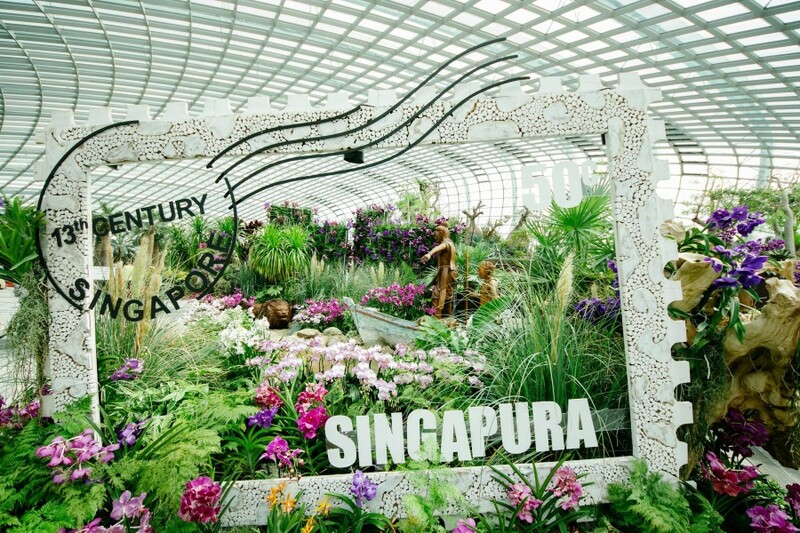 Gardens by the Bay is celebrating Singapore’s birthday with ticketing promotions for both local and overseas visitors. For tourists, one child enjoys free admission with every two Adult Standard Double Conservatories tickets purchased. 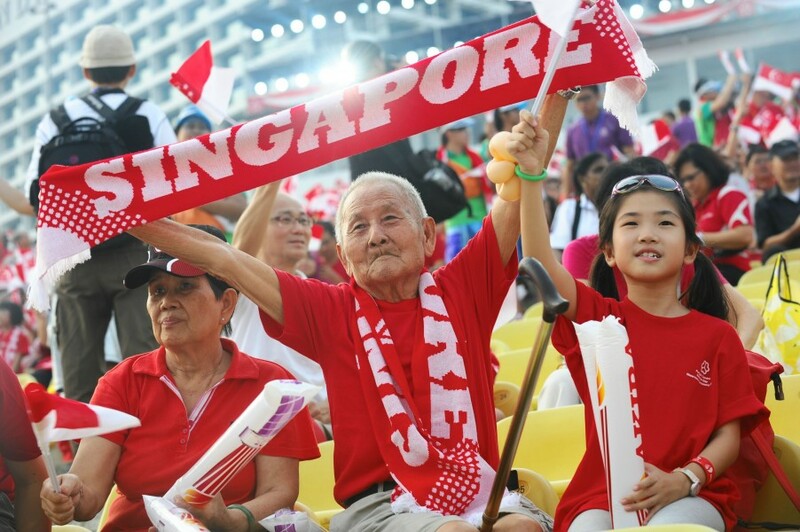 Do remember to print the offer from Singapore Tourism Board’s Golden Jubilee page (www.yoursingapore.com/goldenjubilee) in order to enjoy the promotion, which ends 31 December. Local residents enjoy 50% off tickets to Conservatories during the Jubilee Weekend from 7 August to 10 August. Those 60 years old and above enjoy FREE admission to both conservatories until 31 August! Terms and conditions apply. Visit www.gardensbythebay.com.sg/singaporestories for more information. Gardens by the Bay is an excellent vantage point to catch the spectacular fireworks and aerial displays performed by the Republic of Singapore Air Force during the National Day Parade on 9 August. Can’t make it during the Jubilee Weekend? Come join us for a jazz concert held in collaboration with the Royal Thai Embassy, in celebration of the 50th Anniversary of Thailand-Singapore Diplomatic Relations. “Sabai by the Bay” will take place in the Flower Dome, and feature the famous Thai saxophonist, Koh Mr Saxman, and his band The Sound of Siam. 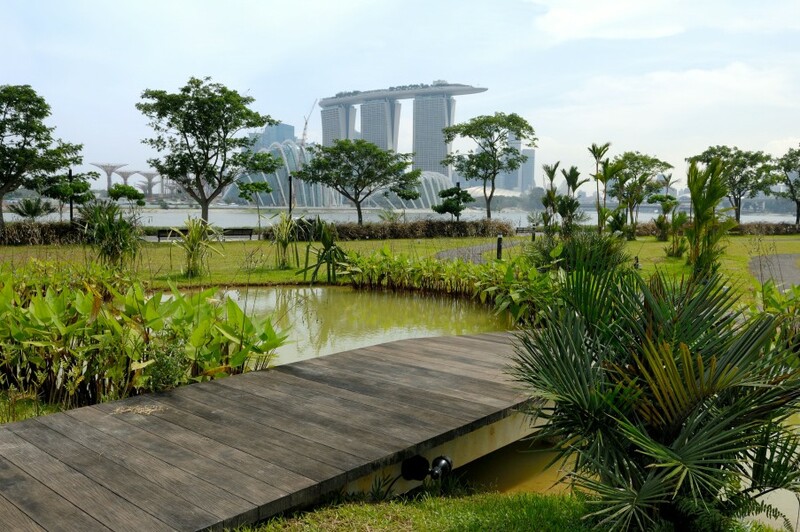 Beautiful pavilions, wide open lawns, swaying palm trees and waist-high flowering shrubs welcome you at Bay East Garden, where you can admire the Singapore skyline along the waterfront promenade. Pack a sumptuous picnic basket with sandwiches, fruits and wine, or cycle along the waterfront for a unique National Day experience, complete with fireworks and aerial displays on 9 August. 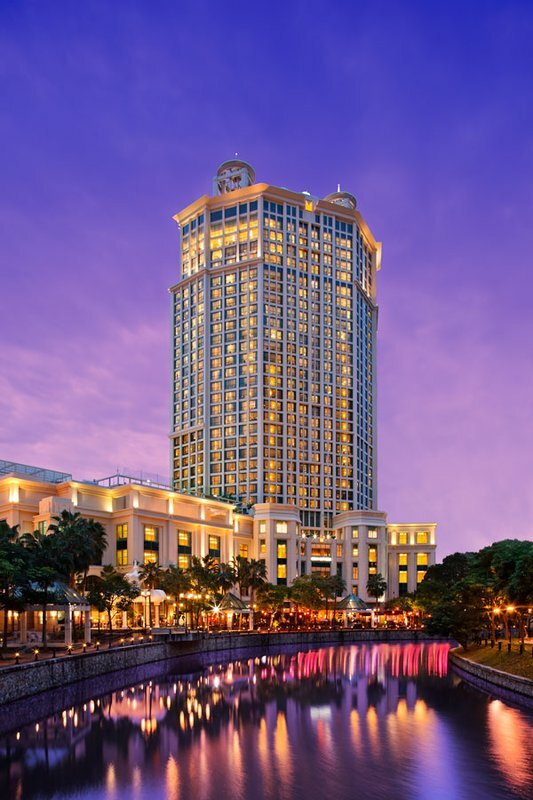 Bay East Gardens is accessible via public bus service 158, or by walking across from Marina Barrage, which is just 5 minutes away. Parking facilities are also available at Bay East Gardens at prevailing rates. Entry to Bay East is via Tanjong Rhu Road.